Finding the best Formica and Laminate countertop for you shouldn’t be a problem when you choose the best Formica and Laminate Countertop Company if you live in Tulsa or neighboring environs. It’s important to deal with the best countertop company because such companies sell high quality countertops and have highly skilled and experienced countertop experts who can guide you accordingly. Nevertheless, it’s important to make a number of considerations to ensure you end up with the best laminate countertops Tulsa or Formica countertops Tulsa. With that said, let’s get into the most important considerations to make. 1. Countertop type/variety: Although all countertops sold by the best countertop companies are high quality, it’s important to note that different Formica and Laminate countertops are ideal for different spaces, design functions, purpose, colours etc. You shouldn’t therefore make the mistake of thinking all types of Formica and Laminate countertops are ideal for all kinds of spaces, functions etc. If you happen to be unsure about the best type of Formica and Laminate countertop for your home, it’s advisable to seek the advice of an experienced countertop professional. Timco Construction offers free consultation services. 2. Cost: This is another important consideration to make. The Formica and Laminate countertops you settle for must be affordable. There is absolutely no need of going for countertops you can’t afford. Fortunately, companies like Timco Construction have high quality Formica and laminate countertops tulsa in all price ranges. 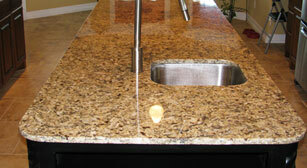 You shouldn’t therefore have a problem finding beautiful high quality countertops for a very reasonable price. 3. Maintenance requirements: It’s also important to consider the maintenance requirements of different Formica and laminate countertops tulsa before making a final purchasing decision. 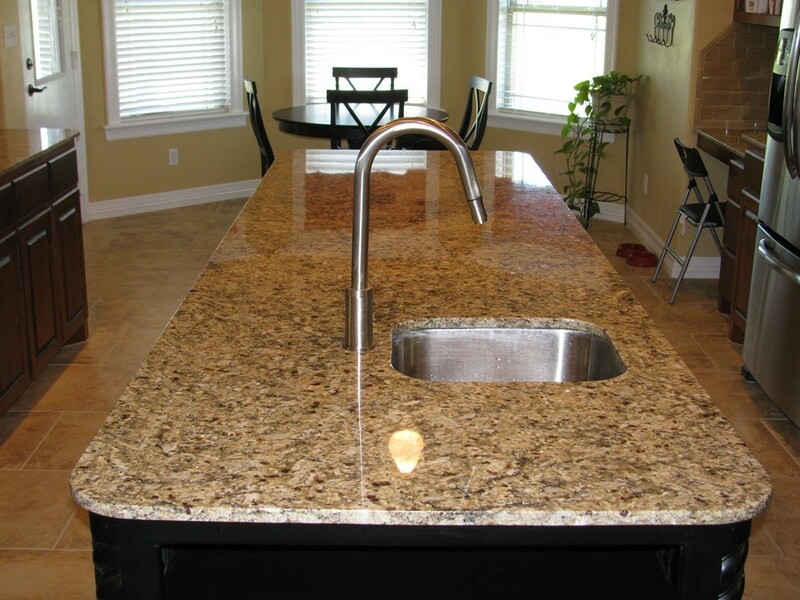 Different types of countertops require different maintenance requirements. You should go for Formica and laminate countertops with the maintenance requirements you can meet comfortably to avoid unnecessary inconveniences and unwanted expenses. For instance, you should choose countertops which require little to no maintenance if you don’t usually have enough time for doing household chores. 4. Overall pros and cons: You should also consider all the pros and cons of your preferred type of Formica and laminate countertop(s). It’s important to note that the best Formica and Laminate countertops tulsa still have cons. For this reason, it’s important to weight the overall pros and cons. The pros can range anywhere from low cost to little to no maintenance. The cons can range from high cost to costly installation/maintenance. You should settle for countertops which have more pros than cons.